Make your own side bite and trailer fins. If you're like me and you have some FCS glass flex fins such as the M5s and M7s you can easily mark out a template you want and cut them and sand them into something you can use in longboards and quads. Mini keels I made out of M7s. And a pair of Stretch quad rears I made out of G1000 trailers with scarfini med trailers for size comparison. Takes no time at all with a grinder and sander. 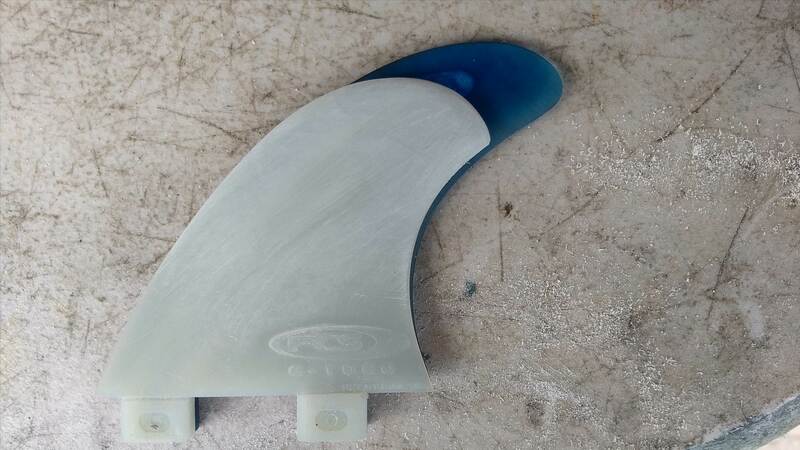 Using glass flex fins because they sand really easily compared to cutting down your fibreglass fins. Allows one to cheaply experiment with funky trailer/side bite templates. One of my favourite side bite templates are by DVS but are bit expensive. 15 mins of cutting and sanding and Bob's your uncle (if your lucky: cheap boards). Mini keels & bonzer rears...... looks fun! Fast & loose? Interesting... I was looking into making my own single fins and some bonzer sides. Looks pretty easy is a little time consuming. Would be harder making for boards with tabs though I think? 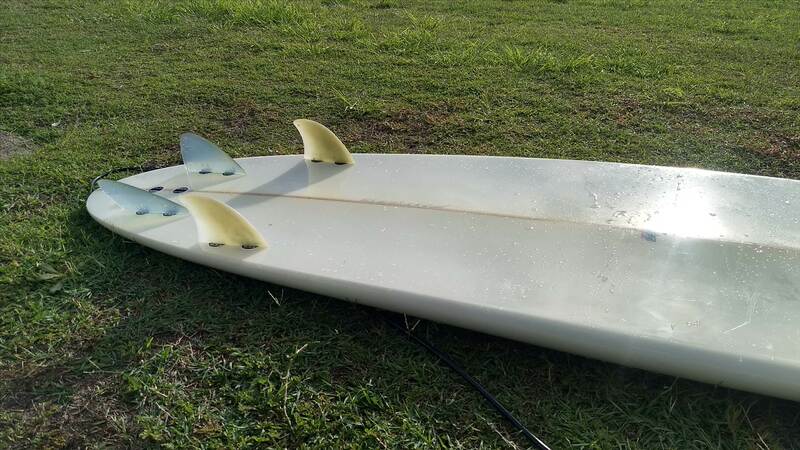 The bonzer fins in the first pic are FCS bonzer fins. 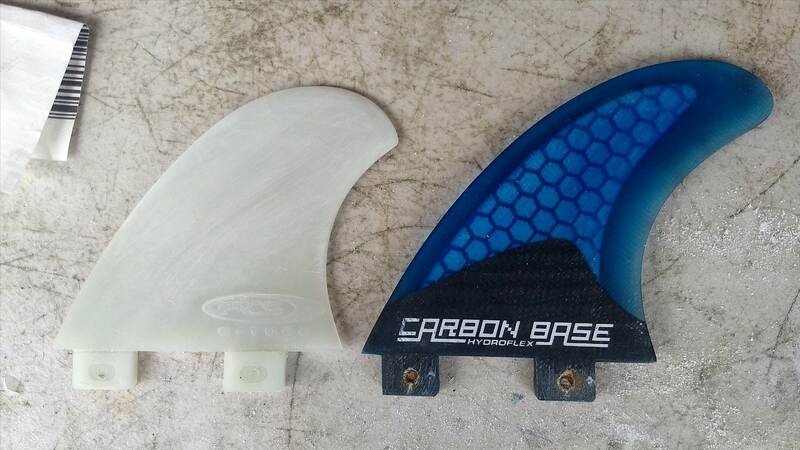 Could easily heat up the fin tabs in a vice and adjust them to the desired can't if making your own bonzers. Bases are probably a bit short. Not at home to eyeball atm.